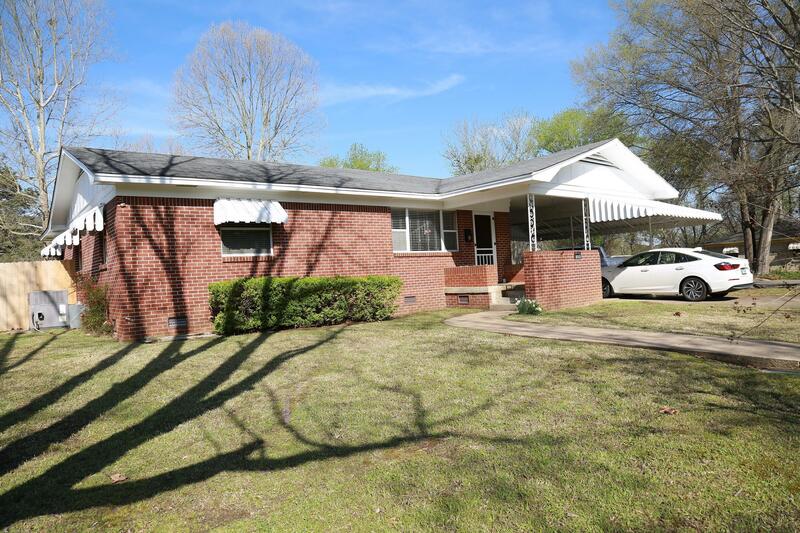 Cottage home with all the updates with 3 bedrooms and 1.5 baths. This like -new home has new lighting, appliances and kitchen cabinets. It features hardwood floors that look like new and also lots of cubbies to store your things. The newly fenced back yard will make your fur family happy or give you privacy to look at the stars. Come see the separate dining area with room for board games with your family. Call today for your personal tour and you will be pleased with the bathrooms and kitchen updates.